Eleven Degrees Southpaw Tee in Black. 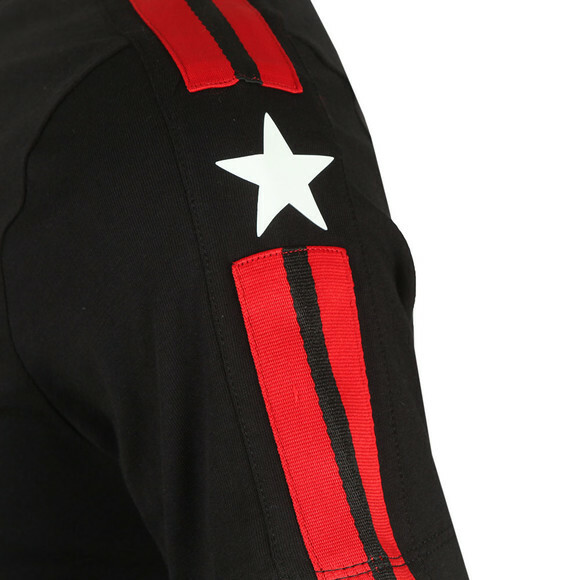 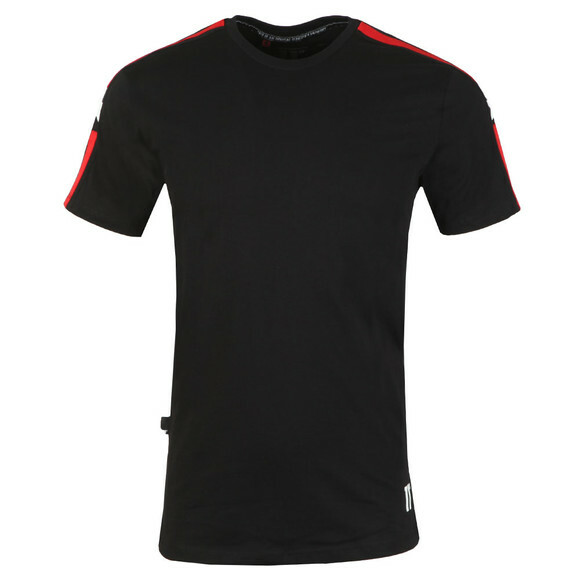 Deatiled with contrast colour sleeve taping that features rubberised star logos. 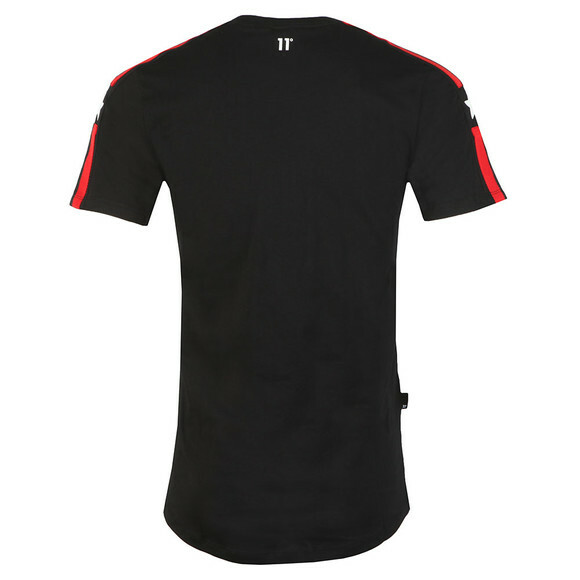 A rubber 11 logos can also be found to the botom and back of the tee.